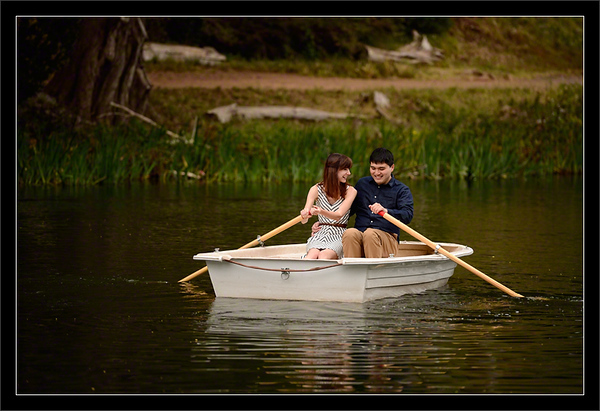 Jason & Alicia take a row down memory lane. first time at Golden Gate Park. this lake on the day that he proposed.